Are you looking for the clearest view from a monocular, along with durability? Are you interested in getting a greater magnification with a bright and clear field of view? 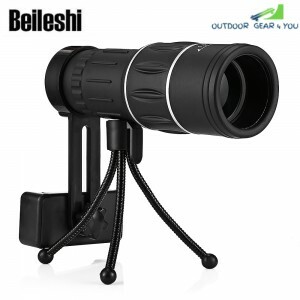 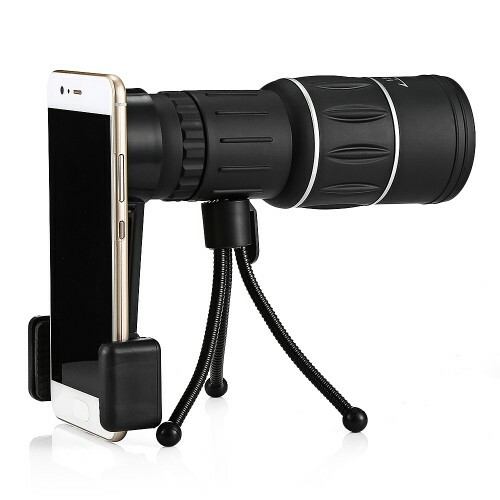 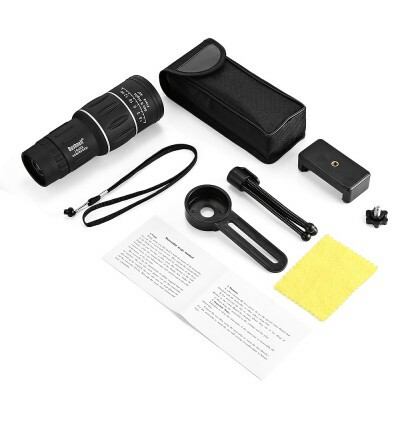 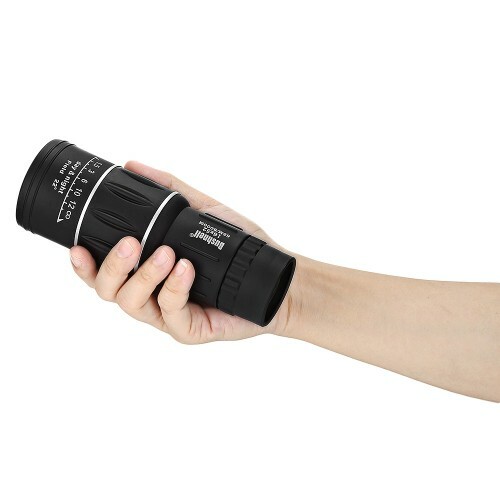 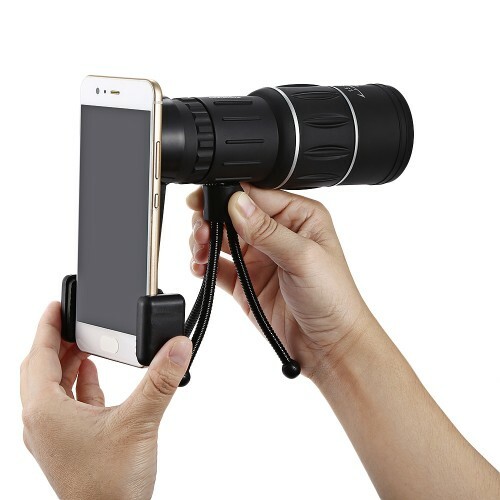 Beileshi Monocular Telescope will be a good choice for you! It is perfect for birds watching, wildlife hunting, camping, sporting events, traveling, hiking, sightseeing and etc. 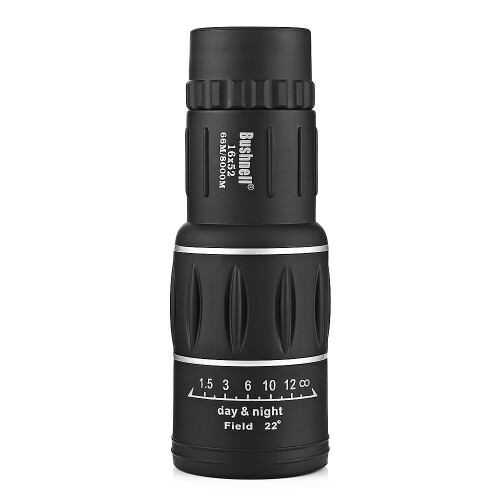 You'll be surprised at its high precision! 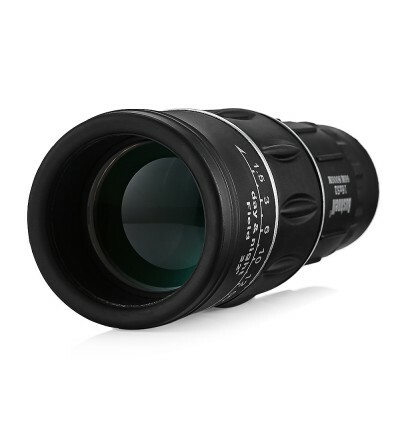 - Exclusive 18mm/0.71 inch wide view eyepiece to release your eyes. 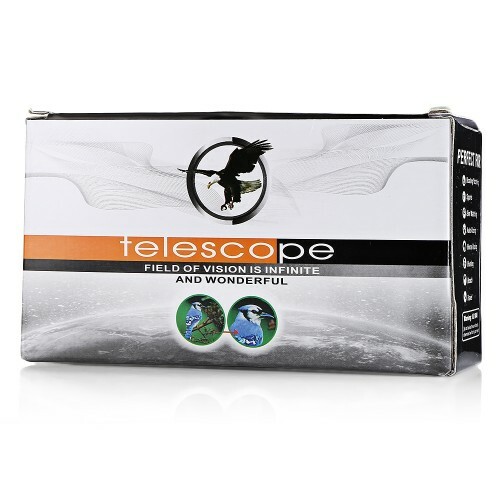 - Fully multi-coated lens and BAK4 prism of 99.5 percent light transmittance, provide clear imaging and view, high color reduction lets you feel the real world. 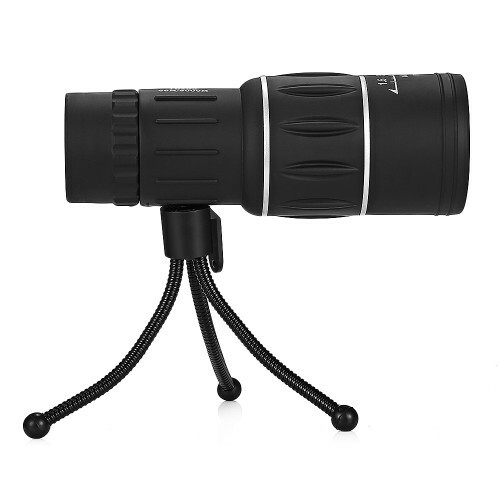 - Extinction pattern to reduce stray light, sharp imaging, high color saturation. 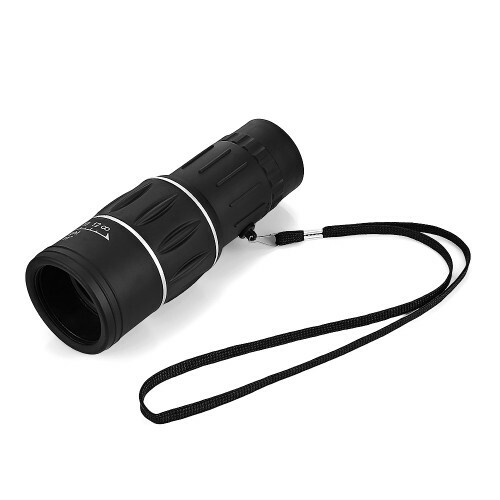 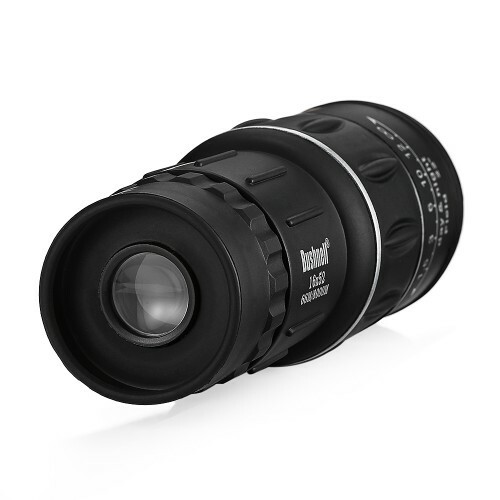 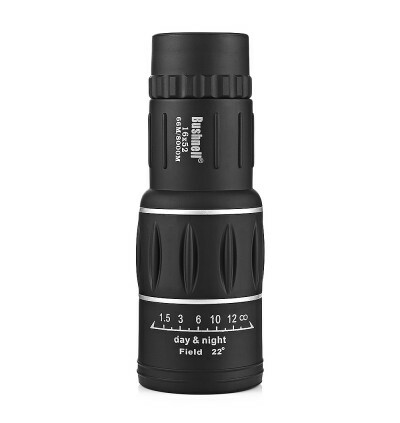 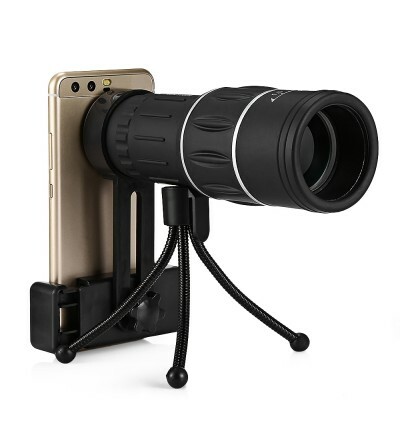 - 10X magnification for a truly infinite smooth varying zoom with 66m/8000m field of view design offers you long distant and clear watch and observation. 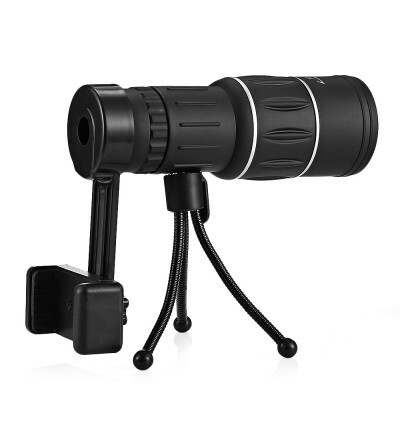 - Unique tripod connector design, you can mount it on the tripod for better stabilization. 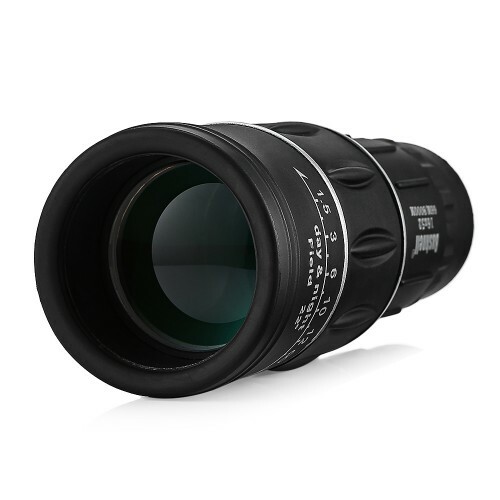 - With high-quality non-slip rubber, wear-resistant and not easy to dirty that can be used in a variety of environments. - Handgrip has anti-slip design, comfortable to touch and hold. - Compact size, with a storage bag, portable to carry when going outside; lens cleaning cloth for easy upkeep. 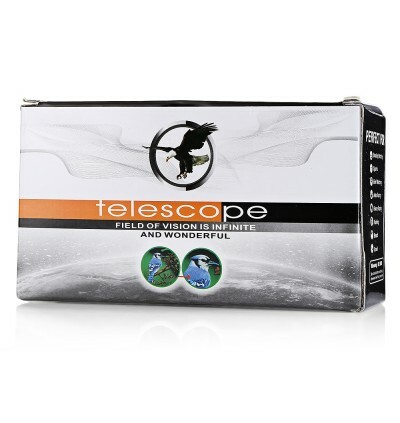 - Suitable for all the outdoor enthusiasts in line with their outdoor viewing demands. 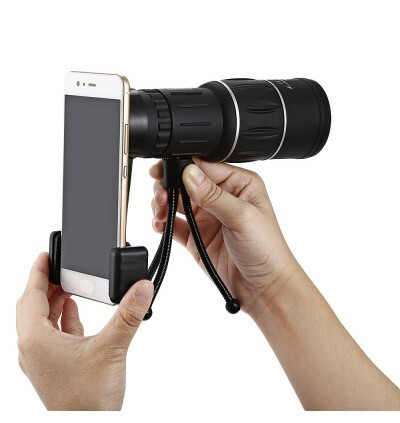 - Do not look at the sun directly, otherwise, it will hurt your eyes. 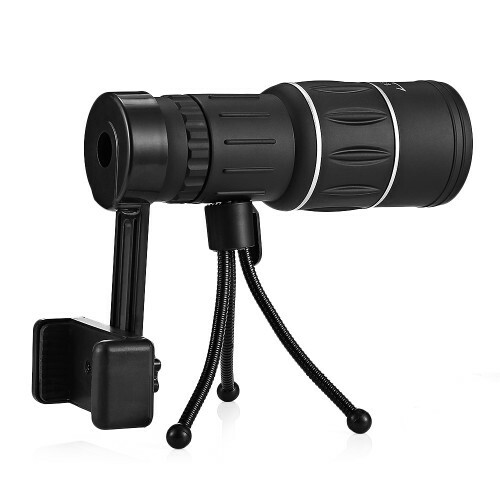 - The object can not be seen in a completely dark environment, the object with a little light can be seen clearly.